We offer a comprehensive range of Sports Sunglasses and Sports Goggles to suit all Sports activities, such as Ski Goggles, Cycling Sunglasses, Protective Goggles for Hockey, Basketball and numerous other Sports. Whether you're hitting the slopes at Whistler or grabbing some whitewater action on the mighty Petawawa, Sports Eyewear is more than just a fashion accessory, they are an essential kit for your Sport. 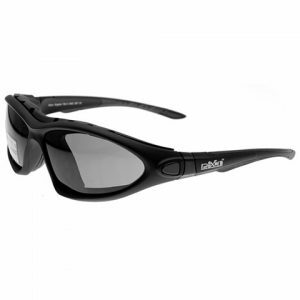 You need eyewear that is stylish, comfortable, hardwearing, and most importantly, offers solid protection from the harsh excesses of the elements.